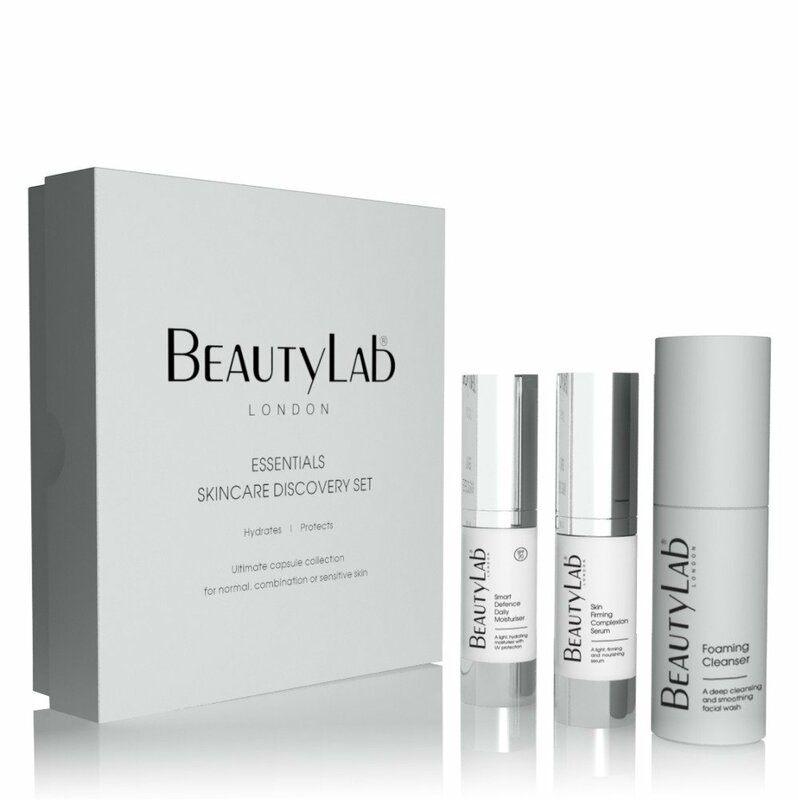 Ultimate capsule collection for normal, ageing or dry skin. 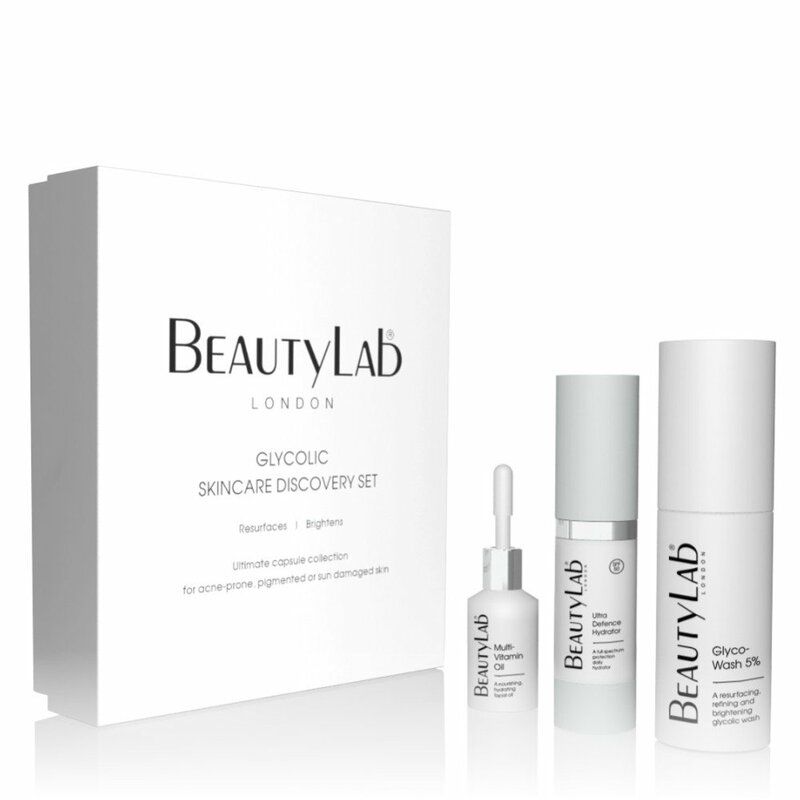 The perfect introduction to our iconic BEAUTYLAB® BLACK DIAMOND skincare products and treatments, specifically formulated for normal, ageing or dry skin. 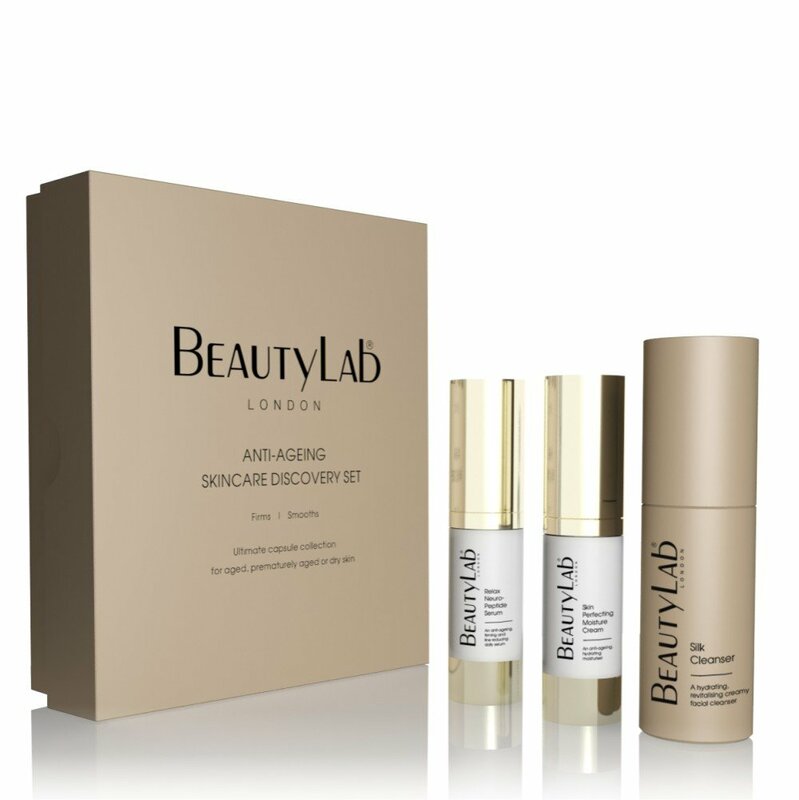 Revealing beautiful results every time, the collection contains a trio of travel-sized signature products, combining luxurious rare black diamonds, encapsulated white diamonds and anti-ageing peptides, to unveil a plumped, flawless and glamorous complexion. Smooth and brighten the skin with this gentle cleanser that contains natural botanical extracts and rare black diamonds, for a clearer, more radiant complexion, combined with stimulating peptides to help firm the skin. Instantly reduces the appearance of fine lines, imperfections and wrinkles for a photo finished look. Black diamond gemstones actively improve skin tone, hydration and texture. Contains luxurious black diamonds, sapphire and advanced peptides. Rich in texture, it is instantly illuminating and cell plumping and boosts collagen production.